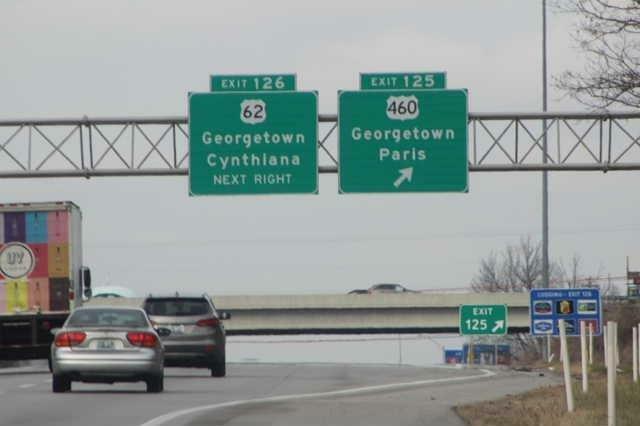 Georgetown/Paris Pike commercial property of eleven (11) acres situated at the most visible location on the Georgetown I-75 exit. Zoned B-4 community commercial with approved uses of Grocery, General Merchandise, Gas Station, Professional Office, Personal Services, Restaurants, and Banks. Over 1000 feet of road frontage. 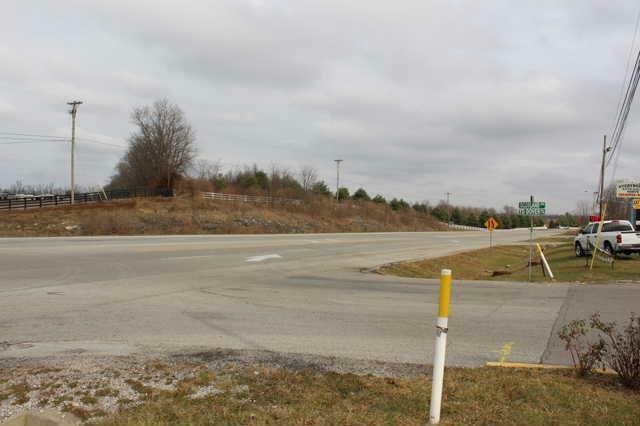 The 11 acres is divided by Falmouth Drive which is an entrance to this site and to the Rocky Creek Subdivision. 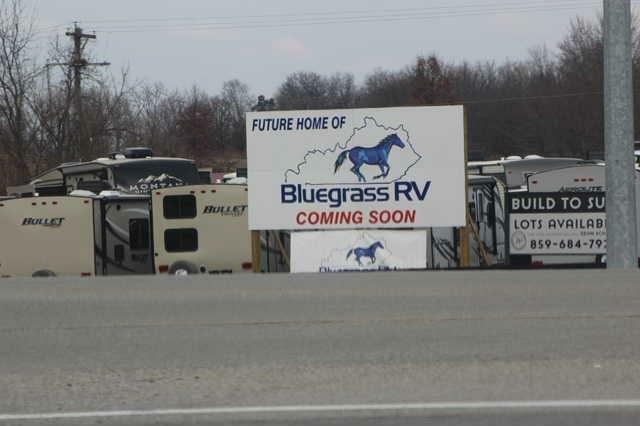 Neighboring sites include the new Bluegrass RV Center, and less than a mile from multiple townhome communities, Walmart, Lowes, Kohls Dept store, and Cherry Blossom Village and Golf Course. 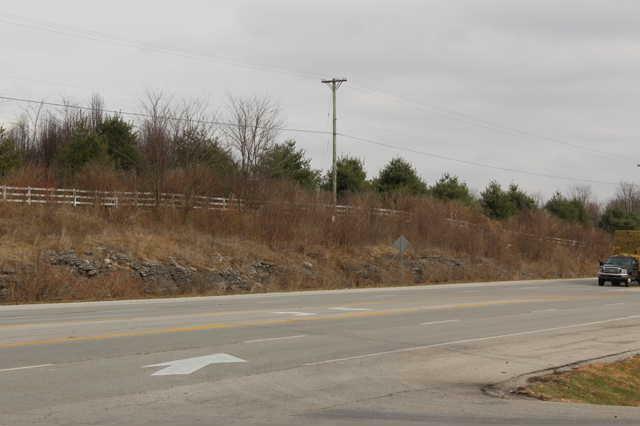 Other subdivisions include Rocky Creek Estates, and Elkhorn Village which neighbor this site along Paris Road on US 460 East. Plats and other information attached. Listing provided courtesy of Steve Roberts of Bluegrass Sotheby's International Realty. Listing information © 2019 LBAR Multiple Listing Service. All rights reserved.